Today, my boss (yes she can be fabulous) took us out for lunch. I work in a small office for a politician so it can be busy and often stressful. The last few weeks have been full on and we have been working super hard (doing extra hours and days) and today seemed like the perfect occasion for a break. 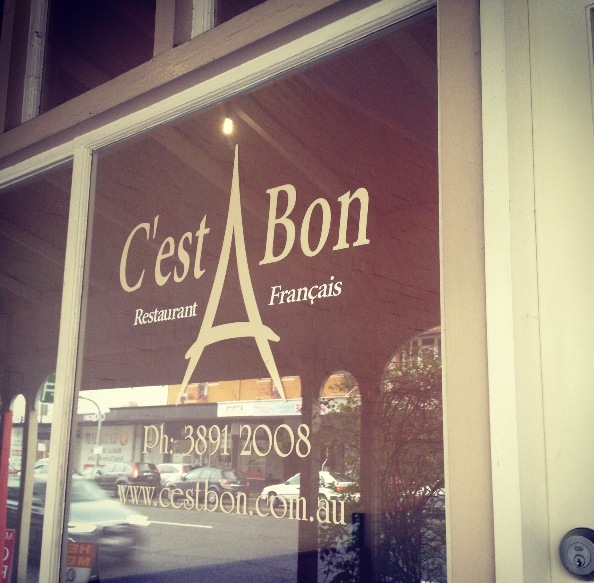 We headed to C’est Bon, a cute little French restaurant in Woolloongabba. One of the things I enjoy most about going out to eat different cuisines is experiencing their culture. 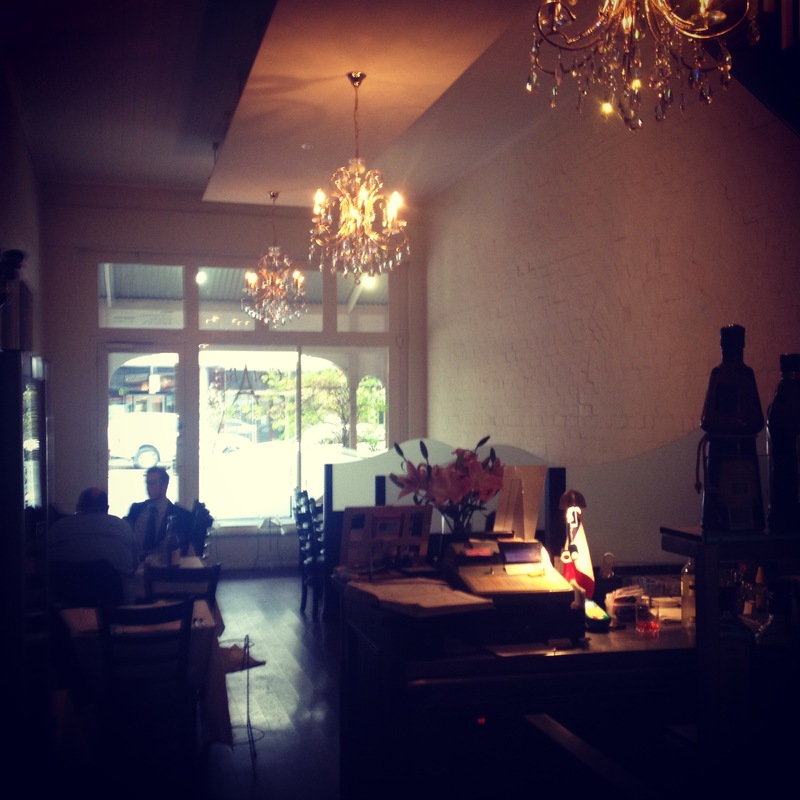 C’est Bon did not disappoint. The waitress greeted us with her gorgeous French accent; nothing feels more like France then a french accent. The interior design is cosy, warm and exactly what I imagined French cafes to look like. Even the toilets are somehow beautiful and designed with a French theme. Everything from the paintings to the chandeliers screamed France. 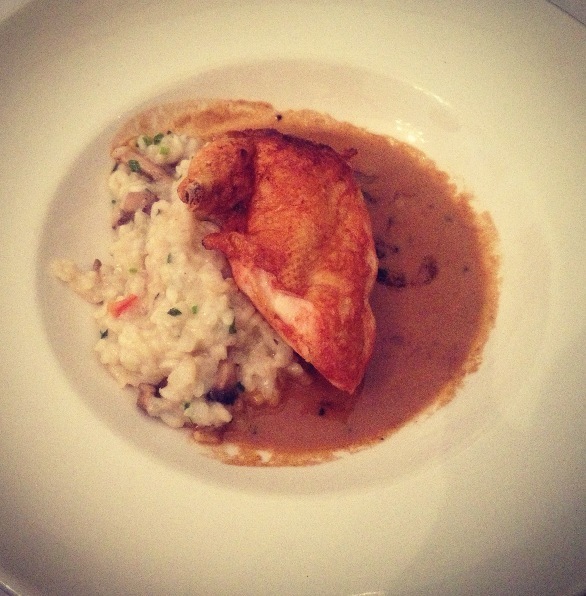 The food; words cannot explain; it was incredible. With a delicious meal, a bottle of expensive champagne (the boss’s treat) and the sound of the French accents, you can just imagine yourself sitting staring out at the Eiffel Tower. The best way to start the weekend is to experience a little bit of France. 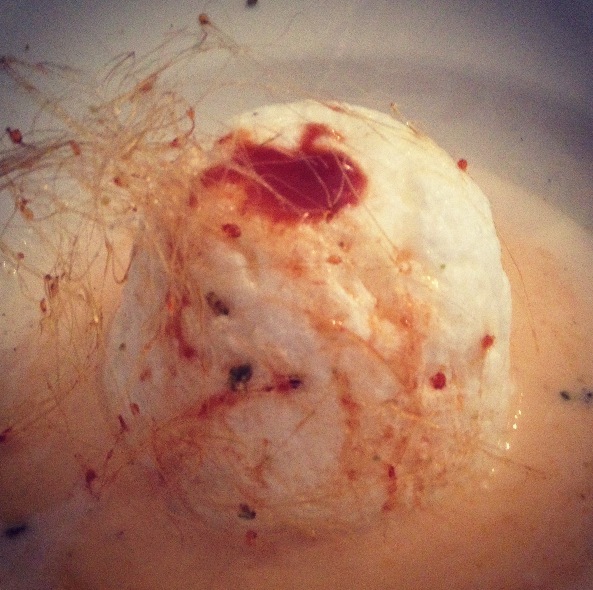 This entry was posted in Home and tagged cafe, champagne, Dining, fashion, food, france, love, paris, restaurant, wine, yum on June 21, 2013 by teganjustice.